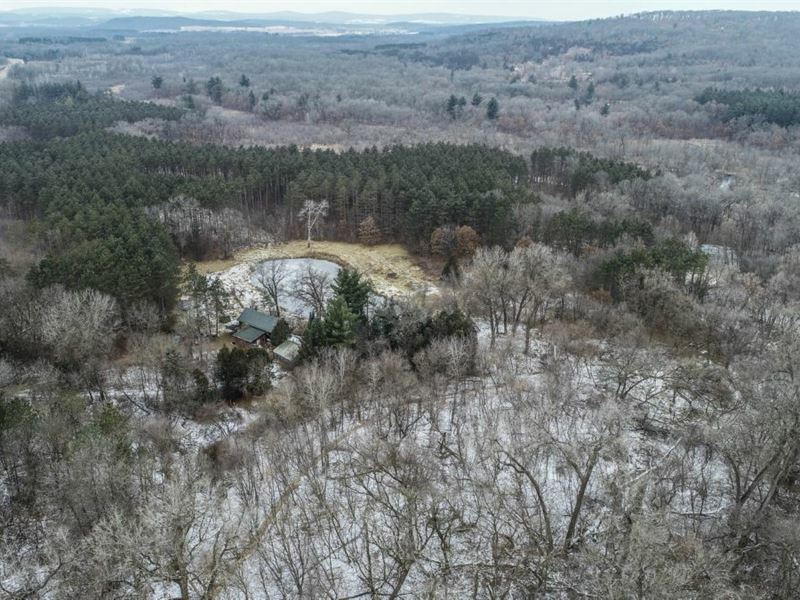 This 128+/- acre property that is located just outside of Poynette WI in Columbia County will be offered at Online Only Auction ending February 7th 2019. When touring the property you will see all what this property has to offer the hunter, fisherman, trapper or recreational buyer. From its groomed trail system that will allow you to enjoy the property while riding around in your Atv/Utv or just a nice walk to the approx. mile of the Rowan Creek which winds throughout the property. The Rowan Creek is approx. 12 miles long and the Rowan Creek Fishery is a 651 acres that borders this property on the east and west ends of the property along with the Jamieson Park which is owned by the Village of Poynette which consists of 45 acres with picnic shelter and trail system to the Rowan Creek. The Rowan Creek is usually stocked with Brown and Rainbow trout but trout fishermen have reported Brook trout also being caught over the years. While touring the property you will see that this property is a top notch whitetail deer hunting parcel with deer trails, scrapes, rubs, funnels, pinch points and beds all throughout the property. The mature pine plantations and oak uplands also provide great habitat for turkeys to roost and roam throughout the property. This property has not been heavily hunted throughout the years of the owner owned the property. There is a cabin that is situated at the southern end of the property with easy access from County Highway CS which overlooks a pond and a mature pine plantation. Cabin has natural gas, forced air furnace, 6 inch cased well, septic and electricity. Property is approx. 5 minutes to Lake Wisconsin, 20 minutes to the east side of Madison, 1.5 hours to Milwaukee Airport and just outside the Village of Poynette. Don't miss this opportunity to have a great property in South Central Wisconsin. 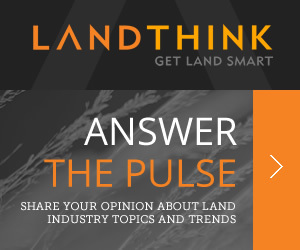 Call Land Specialist for more info or to set up a time to see the property. Online Only Auction on 128 acres ending Feb. 7th 2019 at 6:00Pm. Terms: 10% Buyer's Fee added to high bid to determine total contract price, Buyer to sign Offer to Purchase w/no contingencies & all auction documents, a nonrefundable down payment to be paid to within 24hrs after auction ending, buyer to close on property on or before March 11th 2019. High bid is subject to Trustee's approval within 48hrs of midnight of auction ending. Preview Jan 13th, 20th & 27th 11-2Pm. List price is suggested starting bid which is non contractual price.